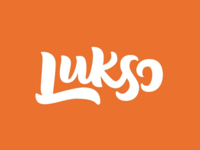 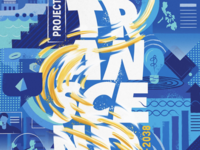 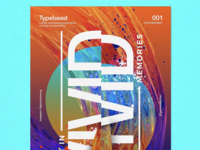 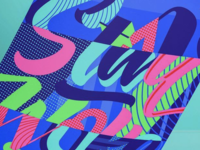 A Manila-based graphic designer & illustrator with a special love for letters and vivid colors. 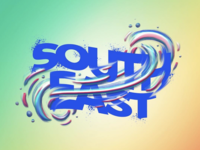 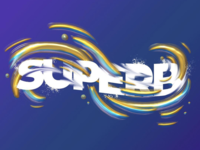 South East Lettering — From this side of Asia! 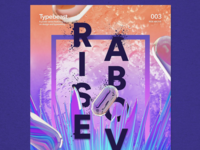 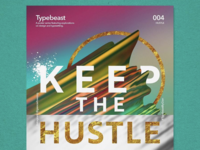 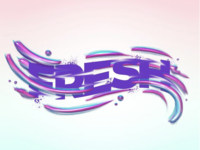 Fresh Type — Lookin’ fresh and new type work! 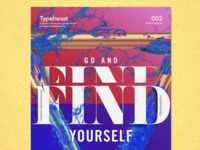 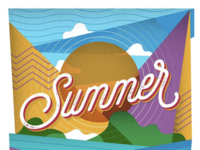 Superb Type — Today's exploration! 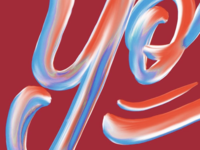 Painterly Lettering WIP — New painted letters in the works! 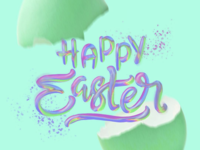 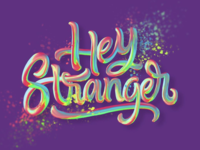 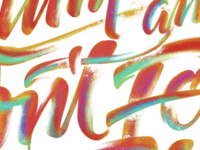 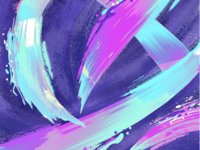 Painterly Lettering 2.0 — A candy-colored gooey painted lettering piece! 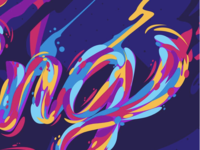 Paintology 2.0 — Playing and experimenting with 3D + 2D paint strokes. 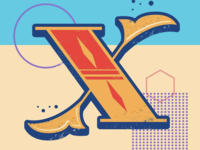 Foliaged Retro X — Letter "X" entry for my Jeepney-Retro-themed 36 Days of Type. 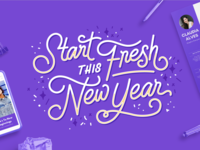 New Year Lettering for Canva — New Year graphic for Canva's newsletter. 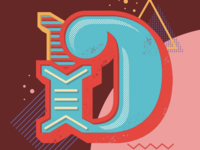 Bifurcated Retro "D" — Letter "D" entry for my Jeepney-Retro-themed 36 Days of Type. 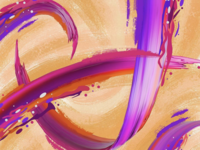 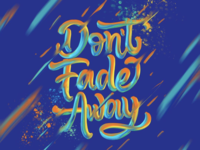 Painterly Lettering — Experimenting and playing with colors today. 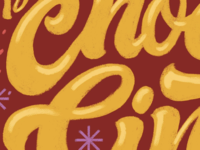 Juicy G — A juicy "g" –Just a sneak peek on my piece for our class exhibit. 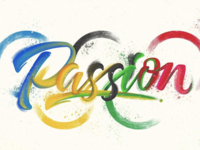 Passion - Olympics 2016 — Lettering piece passion project I made for Rio Olympics 2016.